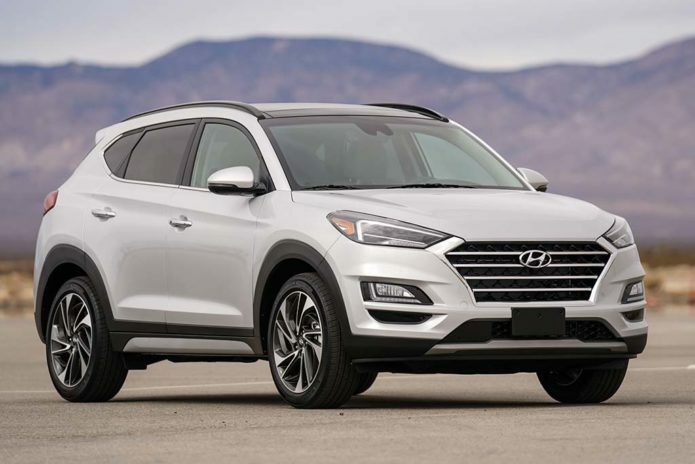 The 2019 Hyundai Tucson gets a midcycle makeover this year, streamlining its engine choices while offering more features that help it remain competitive. The Tucson’s aggressive good looks help it compete against similar sized SUVs like the Mazda CX-5 and the Ford Escape, although it is not as roomy on the inside as the Honda CR-V and the Toyota RAV4. What the Tucson lacks in size, however, it more than makes up for in features, offering no less than six different trim levels ranging from basic to near-luxury. B&W Formation Duo hands on review : The ultimate wireless speakers?